Weeks is a simple pregnancy tracker for Apple Watch. It includes a complication showing the daily gestational age. 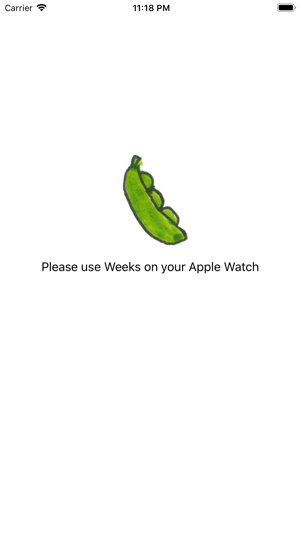 Inside the watch app you can see a food size comparison (from poppy seed to watermelon) with cute illustrations by Katherine Pan, a progress bar, and a countdown to your due date at 40 weeks. Just open the watch app and enter the start date of your last period to get started.